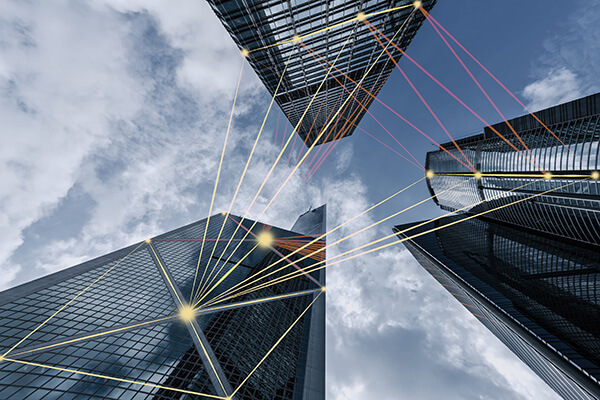 The software-defined wide area network (SD-WAN) is a specific application which based on SDN technology for WAN connections. 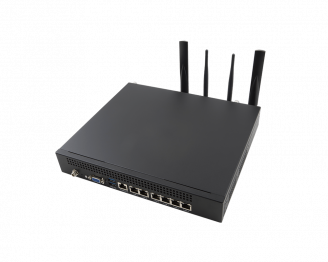 Relative to traditional network architecture, it is not limited functions of your hardware but offer better WAN environment. Network virtualization can integrate two or more network services in one device by high density virtual machine. IT manager can use SD-WAN orchestrator to upgrade software version and transfer service or replication to other place. Remotely maintain network device and reboot service. 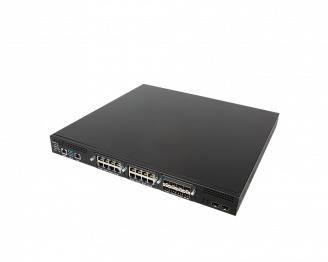 Only implement customized network function and local WAN resource. 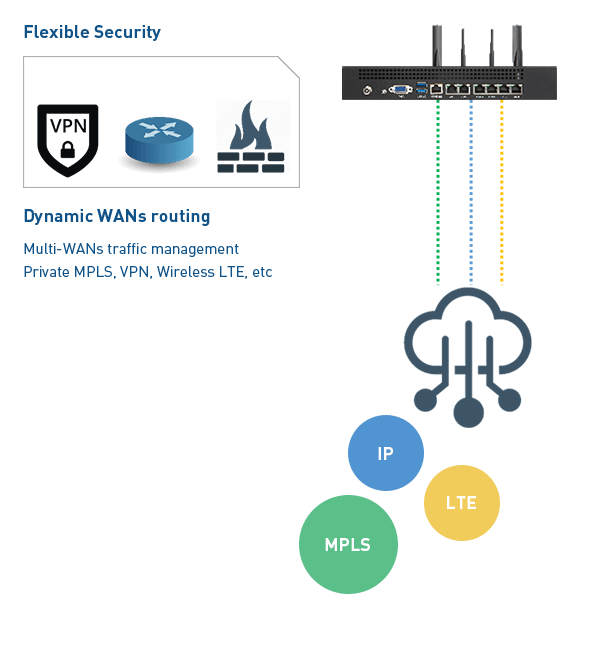 Efficiently scale out network edge and pay as you use service.